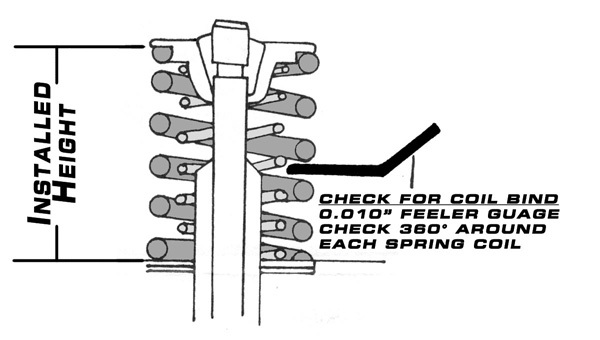 Kawasaki PRO (Kawasaki Spacing-Radius Profile) DOHC 8v Parts List. PLEASE NOTE: THESE MUST BE ORDERED FROM RICK WARD. THANK YOU FOR YOUR UNDERSTANDING. 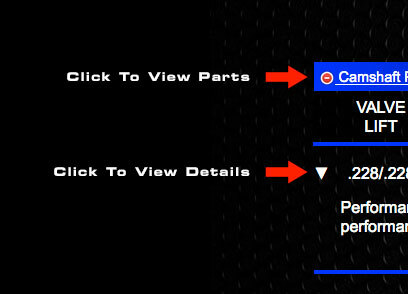 Pro Stock profiles are hardwelded and ground on your original camshafts, or we have new cams for the Kawasaki / Suzuki. These profiles can be used on the intake cam or the exhaust. Please specify base circle size and lobe spacing when ordering. Most profiles require using billet heads. 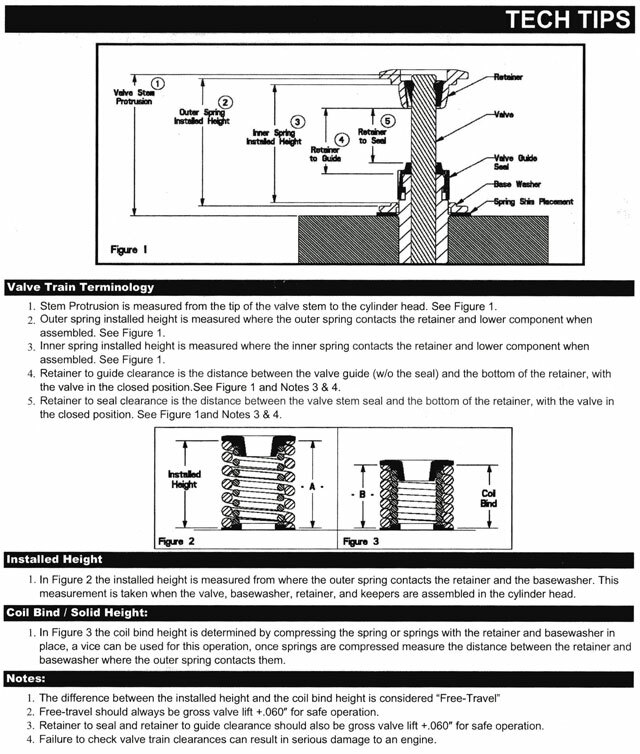 All radius profiles are measured with a flat follower for comparisons only. Durations will change depending on the radius of your follower. Please call if you need more information.